The Corporate Inn Hotel Manila has continually provided a top-notch service to get you everything you need- whether it’s for business, time off alone, or your loved ones we make sure our guests feel a sense of belongingness and experience an ambiance of “at-home” environment. At The Corporate Inn Hotel Manila, you’ll discover all the features you would expect from a business luxury hotel but with very reasonable rates. Our rooms and suites come with air-conditioning, LED TV, Wi-Fi access, as well as a hot & cold shower. In addition, the hotel also has a business centre, massage service, car rental, and ample parking space. 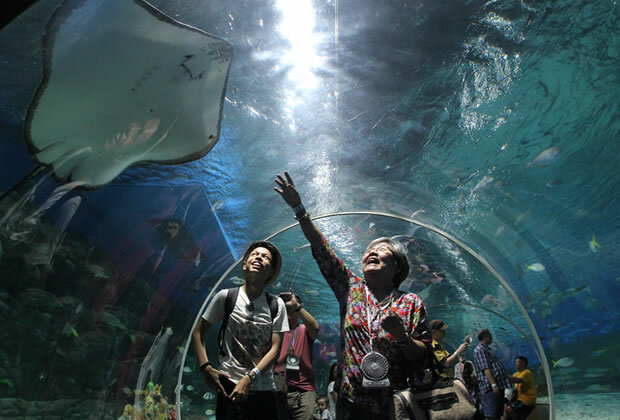 When it comes to location, nothing comes close to the convenience we provide in ‘Fascinating Manila’. Popular destinations such as Rizal Park, National Museum, Walled City of Intramuros, the U.S Embassy, business districts, and entertainment hubs are all just short minutes from our hotel. So come and visit us here at The Corporate Inn Hotel in Manila, Philippines, where you will enjoy top hospitality and access to the best historic sites at immensely attractive rates. Comfort and flexibility is what we offer for business and leisure travelers who want to be in the center of the action. Our simple but stylish rooms are ready to provide the blissful rest and security that guests deserve during their stay. 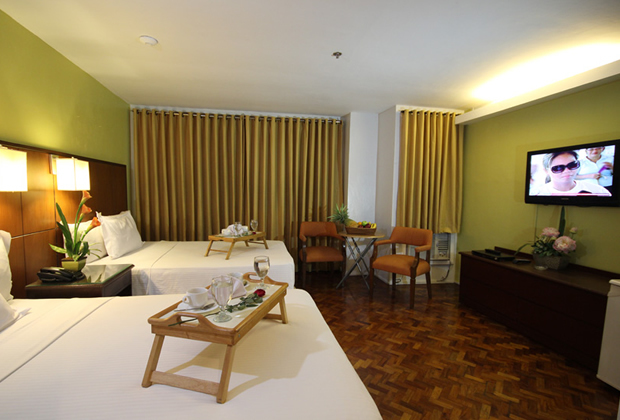 At affordable rates, you get fully air-conditioned rooms equipped with everything you will need for a pleasurable stay. There's no better place to stay in this part of Manila with this price range. The ease and convenience that our location provides is perfect for guests who wish to explore the city. Take a short walk and you will reach popular, historic spots such as Rizal Park and the National Museum. Lastly, establishments for dining, banking, shopping, and healthcare are also just a short walk away. Don't you wish you could experience all these impressive offerings at more affordable rates? Good thing you came to the right place. Make your stay more memorable and satisfying by taking advantage of current value-saving promos and packages. These special deals are available for a limited time at The Corporate Inn Hotel in Manila, Philippines' website, www.corporateinnhotel.com.